Fancy making your own geeky clock? 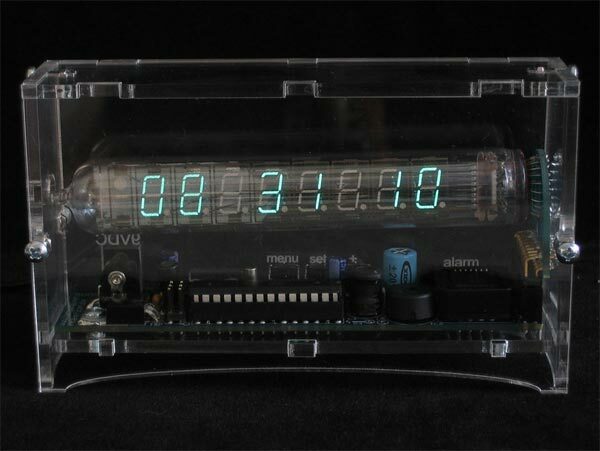 Then check out this cool Tube Clock Kit, that lets you make your very own geeky clock built around a Russian display tube. 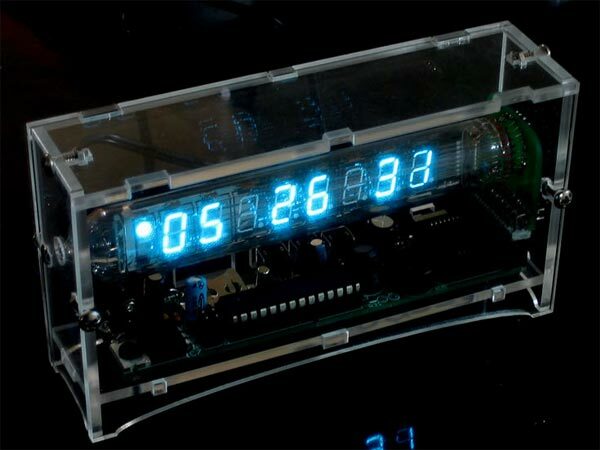 It certainly looks like a cool clock and it features a cool glowing blue tube with 8 digits and an alarm on/off dot, check out the full specifications below. If you want to make your own, Tube Clock Kit is available for $70 from Ladyada.